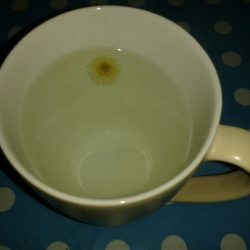 -> Continue reading Home grown camomile tea! Don’t buy tea grow your own! -> Continue reading Don’t buy tea grow your own!